Wolverine's past is full of nasty characters - but few as fiendish as the White Ghost, a murderous mercenary whom Wolverine thought he'd left for dead during his spy years! But this Ghost won't be laid to rest until he's run Wolverine through a gauntlet of Adamantium weapons, killing the mutant maverick with the very metal that's saved his life so many times! 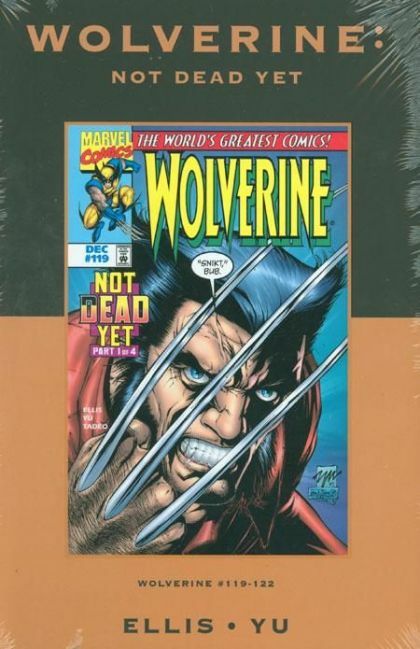 Unwilling to risk his friends, Wolverine stands alone in a story of intrigue, romance and devastation - culminating in a clash between two killers!